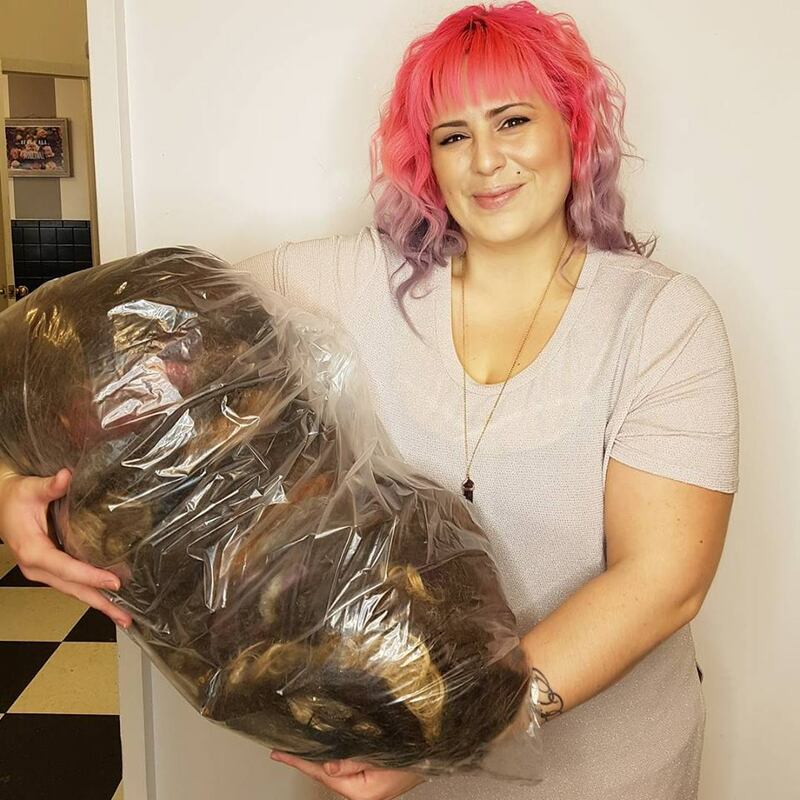 The Sapphire Hair Lounge, based in Canada, is saving up their clients’ hair trimmings to help create more “hair booms” which are used for oil spill clean-ups. 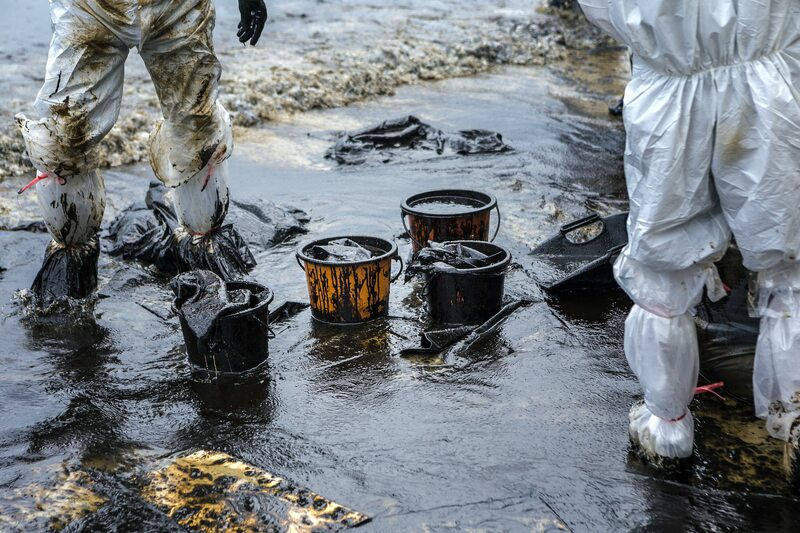 As hair is excellent in collecting oil from our scalps and skin, it makes a perfect aid in helping to soak up oil spills in the environment too. As 1.3 million gallons of petroleum are spilled into oceans in an average year, the U.S Department of Energy has found that human hair is a great, natural alternative to synthetic solutions. Being a part of ‘Green Circle Salons’ (an organisation for salons around the nation, helping other salons to become more eco-friendly) is just a part of what Sapphire Hair Lounge does – they also recycle things like used waxing strips, salon foils, gloves, and excess chemicals, and this has helped the salon decrease their waste by around 95%. It’s fascinating to think our hair could be saving oceans while we’re watching EastEnders, isn’t it?